David Silva has edged closer to equaling and breaking Fernando Torres’ record for Spain at the national team level. The talented midfielder was on target as the European soccer giants thrashed Liechtenstein 8-0 on Tuesday. The Man City player, who is set to agree to a one year deal with the club, has now netted 33 times for his country. Torres is above him in the country’s all-tome goalscorers list with 38 goals. Real Madrid legend Raul sits on 44 goals tally while David Villa holds the all-time record with 59 goals. Silva is known for assists and creativity, not his scoring prowess. This makes the feat more impressive. 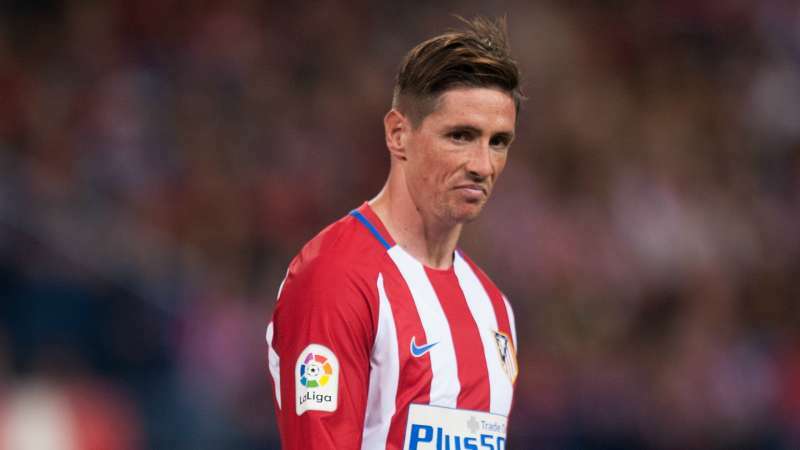 The player could overtake Torres as he is still vibrant enough to retain his spot in the starting lineup, unlike the Atletico Madrid man. The 31 year old might not reach Raul’s tally except he continues to post the kind of figures similar to that of Liechtenstein’s. The talented playmaker is arguably Spain’s best player in the last decade considering how injuries slowed him down. Sergio Ramos, Isco, IagoAspas, Alvaro Morata and Gerard Deulofeu also netted on the night as Spain moved clear in Group C. Spain just needs one more win to seal their spot at the event in Russia next year. Italy keep the pressure on Spain as they defeated Israel at home 1-0 courtesy of Ciro Immobile. GianPiero Ventura’s side are level on point but far away in terms of goals’ difference. They are set to finish in the second spot and in line with qualification hopes for the World Cup as well. Albania played Macedonia 1-1 so the group is pretty much settled.